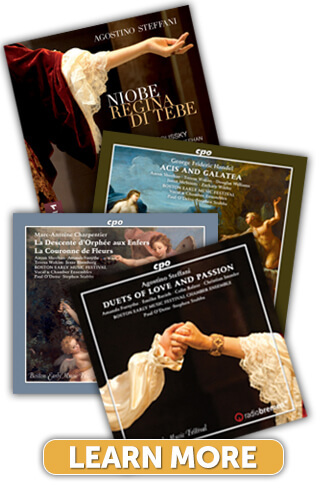 In 2004, BEMF initiated a series of recordings to preserve its groundbreaking Baroque opera creations and attempt to fill the gaps in the current discography of Western opera. 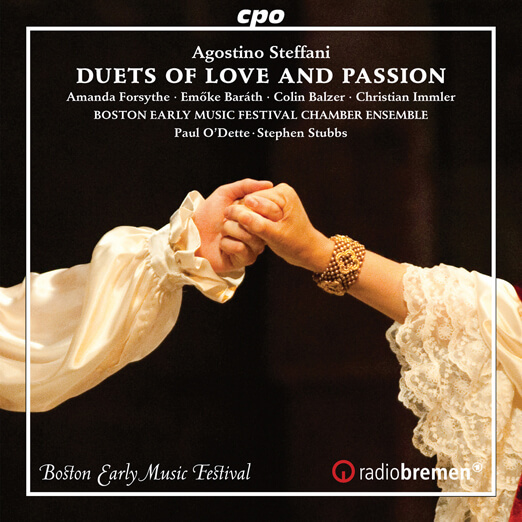 BEMF returns to the enchanting music of Agostino Steffani with a selection of gorgeous vocal duets. 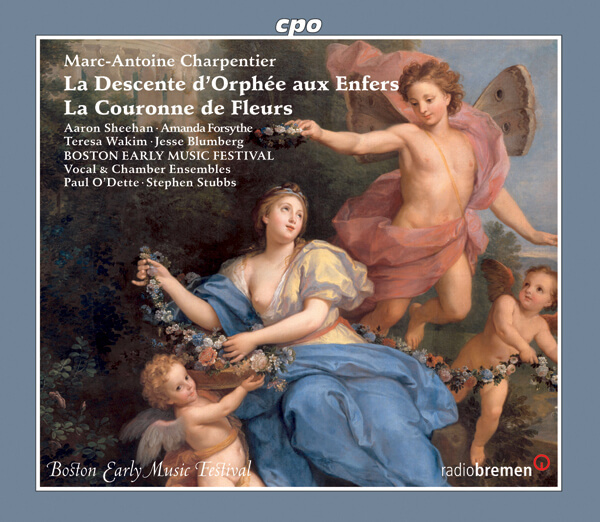 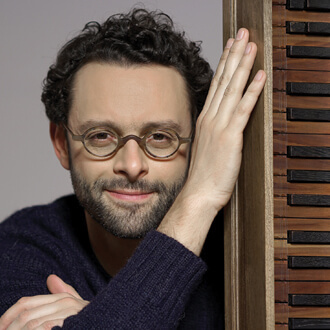 The CD was awarded the Diapason d'Or in February 2018. 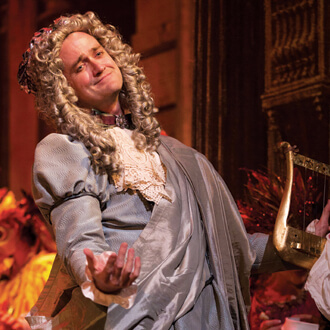 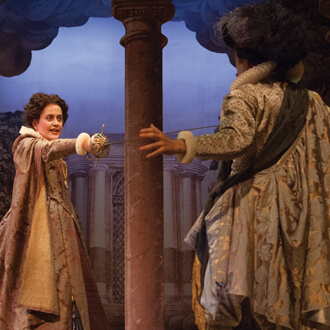 BEMF Chamber Opera Series production of the original 1718 chamber version was first staged in 2009 and then in a 6-city North American tour in 2011. 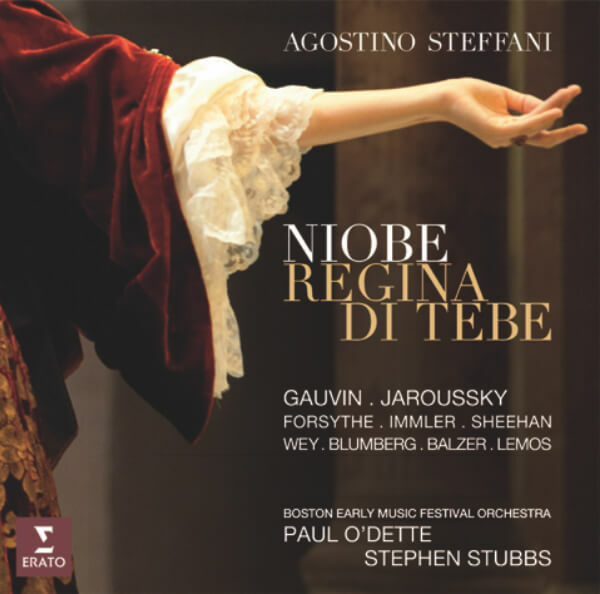 BEMF's GRAMMY-nominated recording of the 2011 Festival Operatic Centerpiece features superstars Karina Gauvin and Philippe Jaroussky. 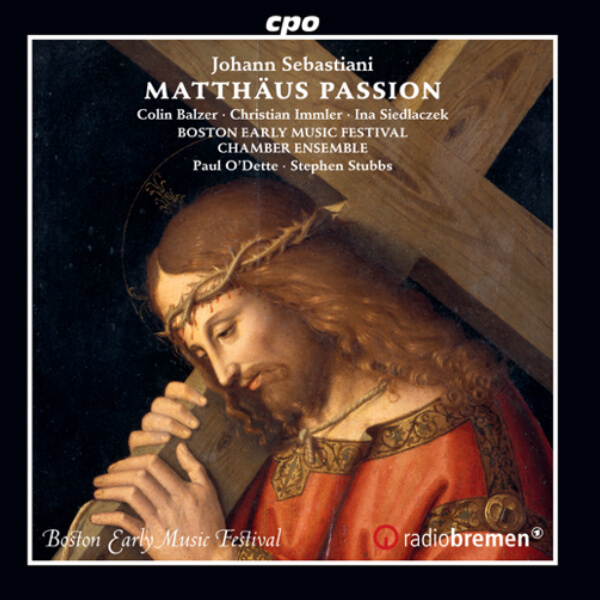 This GRAMMY Award-winning recording features the November 2011 production of the BEMF Chamber Opera Series. 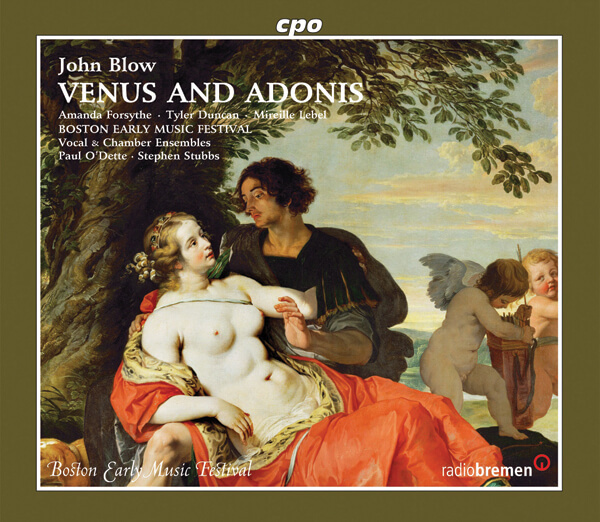 Part of the inaugural presentation of the BEMF Chamber Opera Series in November 2008, Venus and Adonis was first released at the 2011 Festival. 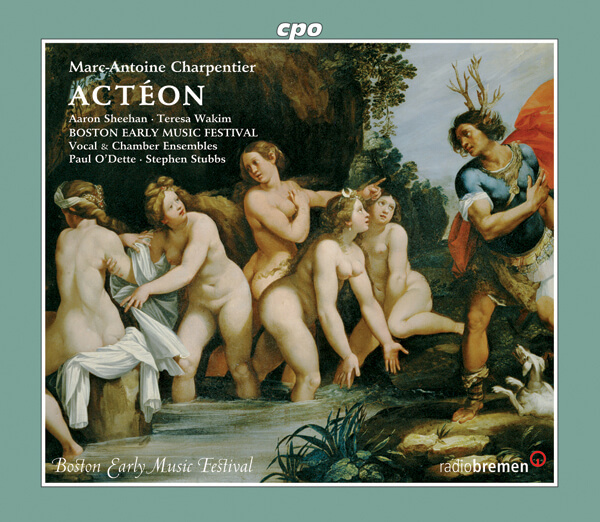 The first recording from the BEMF Chamber Opera Series, Actéon was first staged in November, 2008. 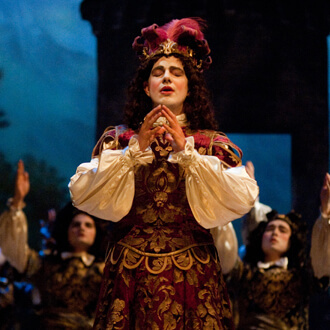 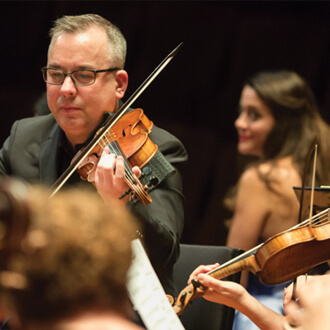 BEMF’s third GRAMMY-nominated recording features the 2007 Festival Operatic Centerpiece. 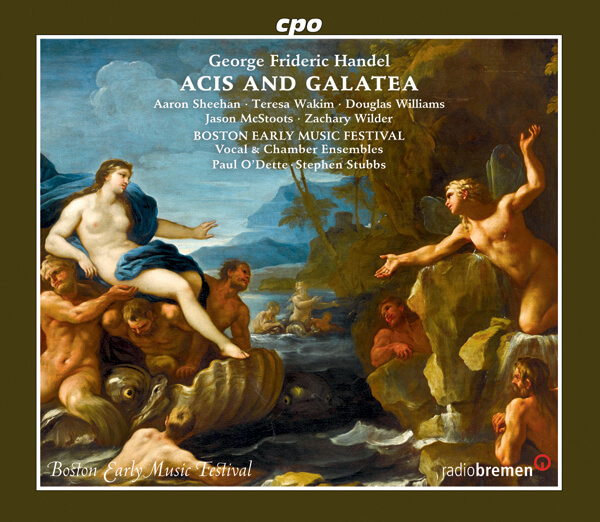 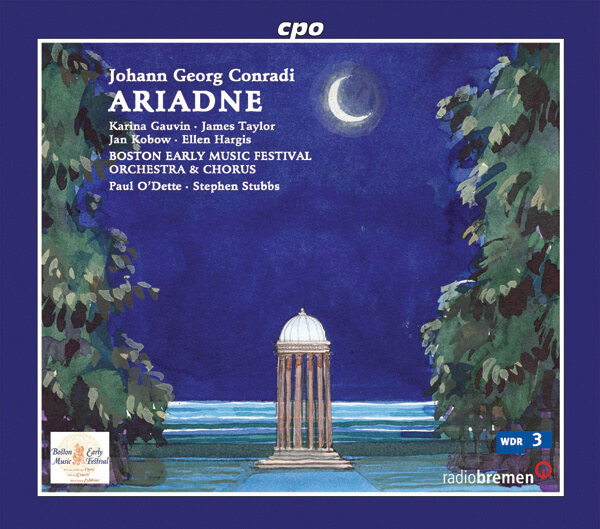 This GRAMMY-nominated recording features the 2001 Festival Operatic Centerpiece. 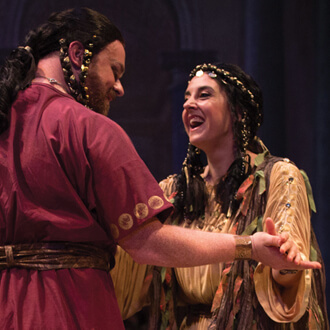 BEMF's first commercial opera recording features the 2003 Festival Operatic Centerpiece and earned BEMF a GRAMMY nomination.